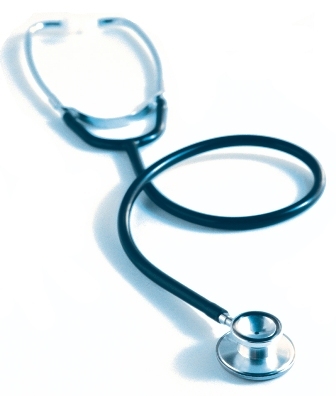 There are many medical aid schemes that offer their members a network option. This option is generally a lot more cost effective than the other options available. It is most suitable to young professionals, first- time buyers and those who do not have much room in their budget. A network option will provide an adequate amount of coverage and is a great way of managing your risk without having to spend a lot of money in the process. When you sign up for a network option you would only be able to visit certain doctors and hospitals. This is because the network option is based on a capitation plan. The medical aid company basically has an arrangement with a certain group of doctors and hospitals to pay them a fixed amount of money every month irrespective of whether the member visits that hospital or GP during that month. This capitation plan allows medical aid schemes to offer members really affordable rates. A network option will usually provide in hospital benefits, day- to- day cover and chronic medication cover. There are limitations and exclusions but these will differ from one network scheme to another. This is why it is important to shop around and do a few comparisons if you wish to find the very best network option for you. These plans provide more than enough cover for a younger individual that lives a healthy lifestyle. When looking for the best network option for you, you should try to do as much research as possible. Ensure that you are fully aware of all the available options, medical aid companies and all the costs involved. You should also educate yourself about the different terms and jargon used so that you can understand each option well. The best network option is not simply the cheapest network option. You should look at all factors involved and not just at the cost. While the cost is important, the value that you will be getting for your money is even more important. Another important factor that should also be taken into consideration is the reputation of the company. You should always try to choose a medical and scheme on offer by a company that has a long and solid reputation. A company with proven staying power is a lot more likely to offer quality customer service and reliability. The internet is one of the best and most efficient research tools available. You can easily use the internet to research all the different medical aid network options available. There are even some websites that compare the different plans for you which does make the research process much easier. You would also have the options of seeking advice from a professional broker. They would have specialized knowledge of the different network options available and would be able to advise you regarding which network option is best suited to your situation and your individual needs. You can then use all the information gathered to make a well thought-out decision.